In honor of HG Awareness Day, we had our first annual HG Survivors Meet Up. When I was pregnant with Katelynn and battling depression during my third trimester, Sarah (an HG survivor herself) visited me with her 9 month old son in tow. She listened to my story, empathized with me, offered encouragement and prayed the sweetest, most compassionate prayer. At that moment, I could feel the Lord’s presence during a time I felt very abandoned. It was wonderful to reconnect with her. Thank you Sarah for touching my life and the lives of so many others’! I’ve always had a heart for underprivileged people, especially children. As a social worker, I have worked with children and adults who have endured horrific abuse, neglect, and trauma. Some of the saddest cases I saw were with foster children who were taken out of the home due to abuse. These children suffer so much because they move in and out of foster homes multiple times. I knew that one day I would want to become a foster mom or adopt. We have two beautiful girls but the road to bring them here was horrific. I battled a rare pregnancy disorder called hyperemesis gravidarum (HG) with both pregnancies. HG occurs in about 1-2% of pregnant women and causes excessive nausea and vomiting which leads to dehydration, fatigue, malnutrition, and a general inability to function. I lost 15-20 pounds with each pregnancy and endured home IV treatment for one to two months. Needless to say, pregnancy has been a very traumatic experience. 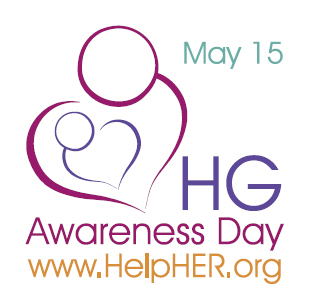 The chances of getting HG with subsequent pregnancies once you have been diagnosed is estimated to be 60-80%. With all of these things to consider, we spent countless hours this year debating and praying about whether getting pregnant again would be the best choice for our family. I was especially worried about how the hyperemesis would affect the girls. 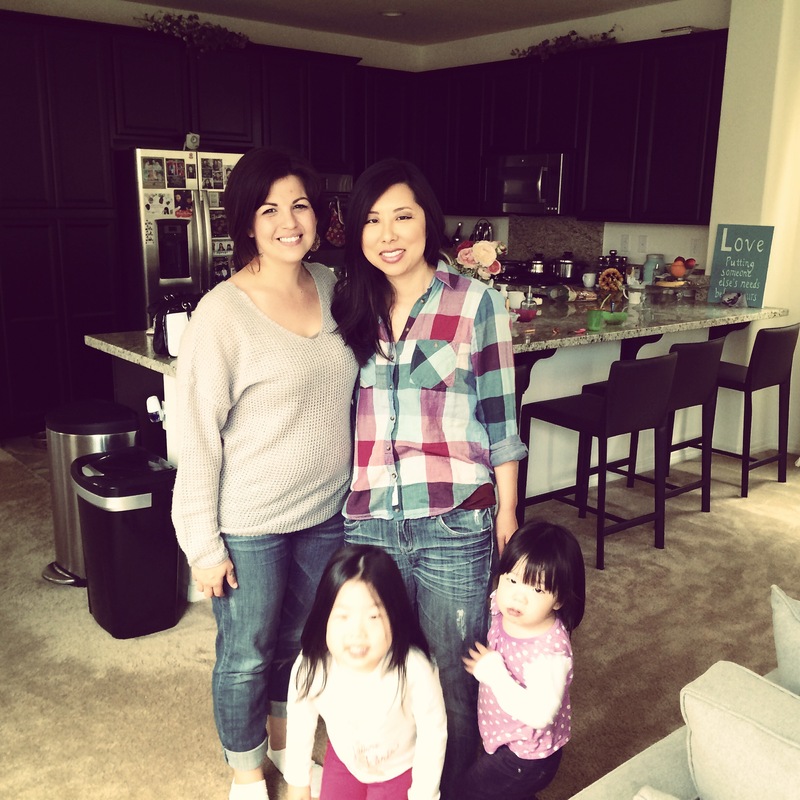 With HG, I knew that I would not be able to take care of the girls due to the chronic debilitating nausea and vomiting. They would lose their mom physically but also emotionally. The reality of facing depression again as I battle HG was also a big concern. Then we heard about the Foster Care and Adoption Summit at Grace Baptist and decided to attend on November 15th, 2014. At this point God was opening our hearts to the possibility of fostering to adopt. We knew that international adoption was very expensive and thought that financially it would make more sense to do a domestic adoption by fostering. 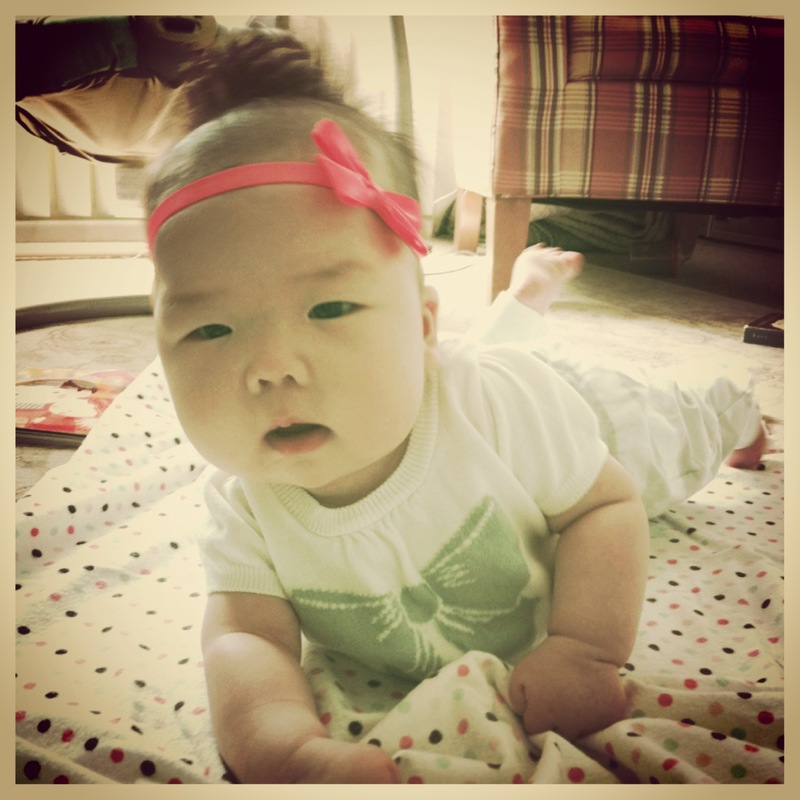 After the FCA Summit, we felt convicted to pursue an international adoption through Korea! We learned that many babies are relinquished at birth by unwed mothers who do not want to carry the cultural shame of being a single mother in Korea. 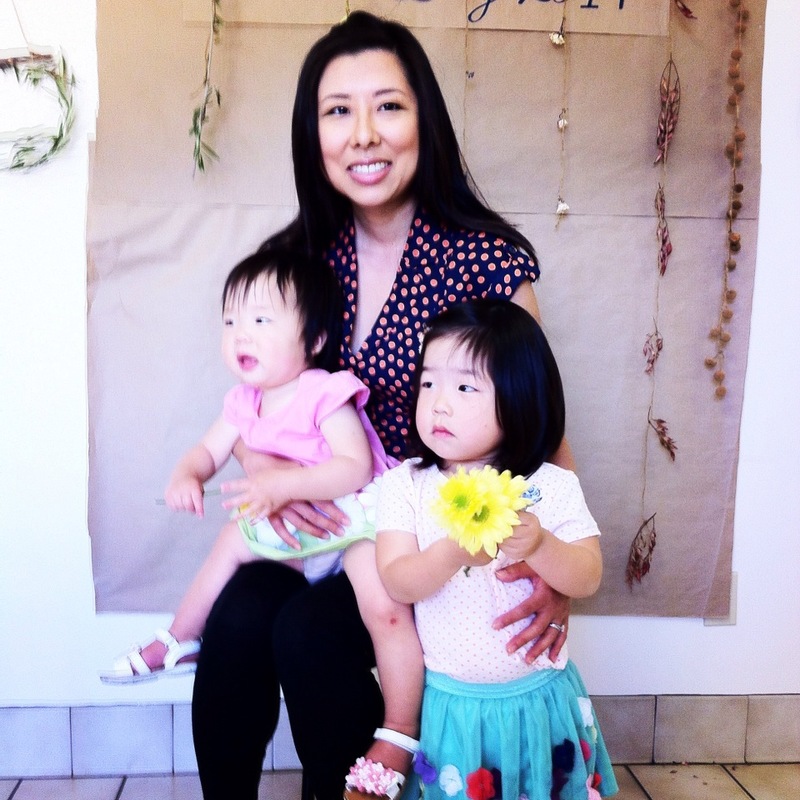 There is a need for international adoptive families due to the stigma of adoption in Korea. Because of this stigma, there are not enough domestic adoptive families willing to take care of all the foster children in Korea. We also found out that the majority of foster children in Korea are boys because most families in Korea choose to adopt girls. In light of thinking about all these things, God spoke to us clearly. How could we glorify him in our family planning? 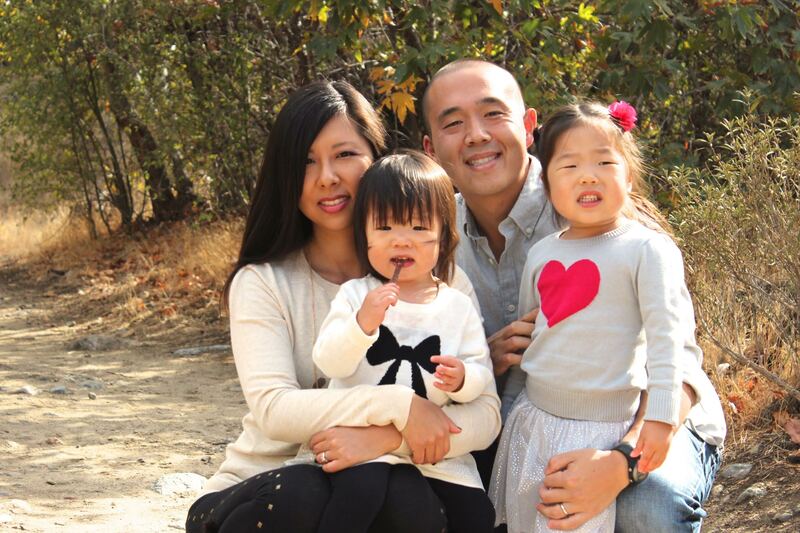 Why not bring a Korean foster child home and in this very concrete way meet the needs of a helpless child as well as live out the gospel while expanding our family? The biggest hurdle to making our leap of faith was – “How are we going to pay for this? !” But God opened up our hearts to trust Him regarding this matter. How can we compare thousands of dollars to a child’s life? If the Lord wants us to open our family to a child, then surely HE will be the one to provide the means! In February 2014, we were matched with a six month old boy. We are naming him Ethan! He is now 9 months. We are done with all the paperwork and we are now waiting for the Korean government to issue us an emigration permit. We are guessing it will take another year before we can bring Ethan home. Pray for us – Please keep us in your prayers. We really need them! 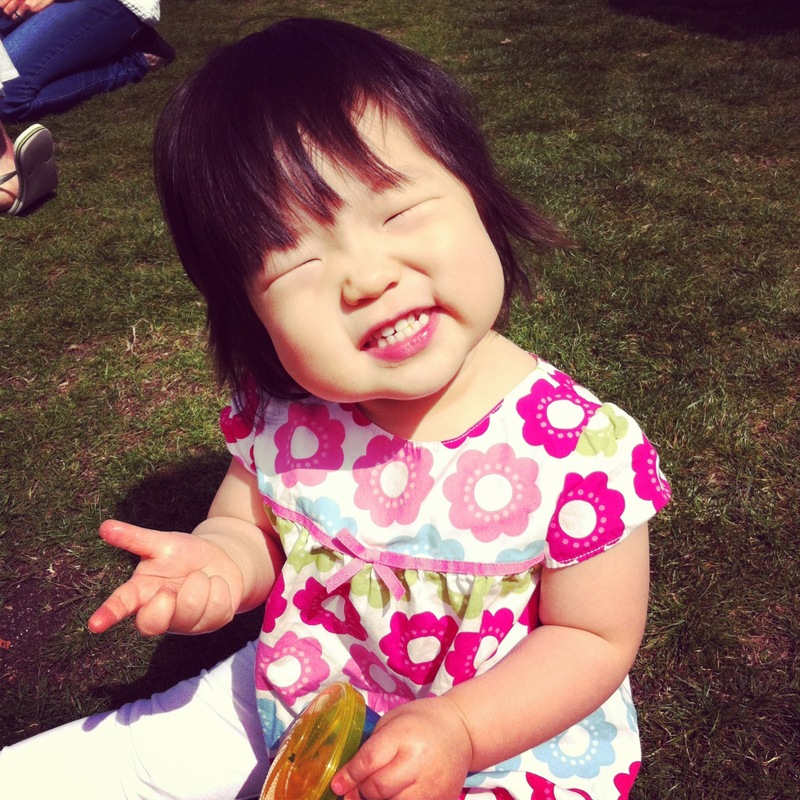 International adoption with Korea is a long process, estimated to take about 2 years to complete. There is an incredible amount of paperwork that we need to complete. Please pray for us to be diligent in completing all the necessary documents and that everything will go smoothly. Please pray that we trust God with every step of the way, trusting that He is sovereign. Pray for the baby – please pray for God to protect the baby and to place him in a loving and safe foster home until we are able to bring him home. Finances – Our next biggest need is financial support. 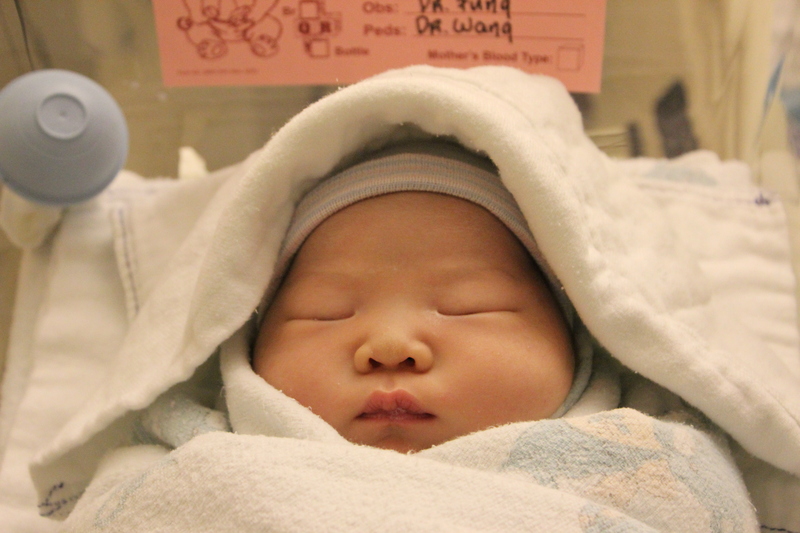 International adoption with Korea is estimated to cost about $40,000. If you find it in your heart to support us financially, you can visit our Adopt Together account at adopttogether.org/bringingethanhome. 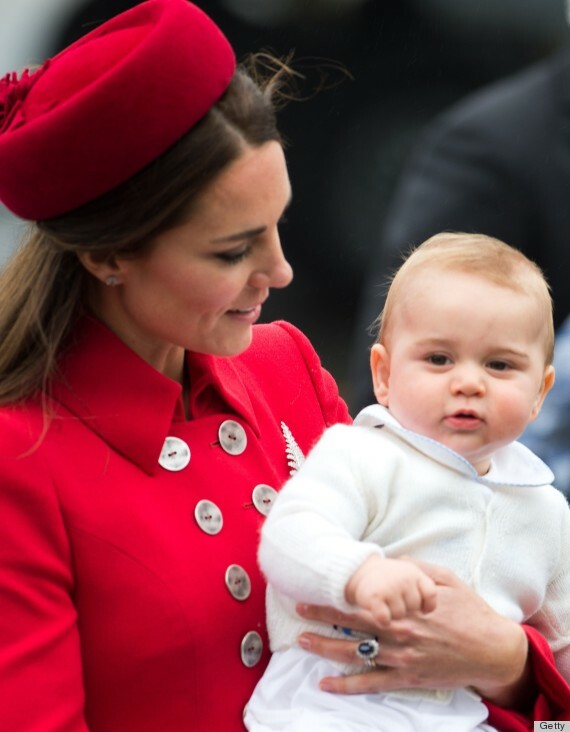 The media has been all over Princess Kate’s second pregnancy. Sadly, it looks like she has hyperemesis again. Going through two HG pregnancy nightmares myself, my heart goes out to her. Having to care for a child while suffering from HG is the most challenging part of a 2nd HG pregnancy. I experienced a lot of guilt about not being there for Annelise when I was battling HG for the second time. When I was pregnant with Katelynn, I wrote an article for the NY Daily News – an open letter to Kate regarding HG. 1) Have your husband or other family members take care of your child full-time so that you can rest and get better. 2) Don’t compare your current symptoms with your first pregnancy. Each pregnancy is different. Accept the fact that this pregnancy is different and may be worse than the first. 3) It is totally normal to have a lot of guilt about not being able to care for your first child but remember that children are resilient and once your HG is done, things will get back to normal. 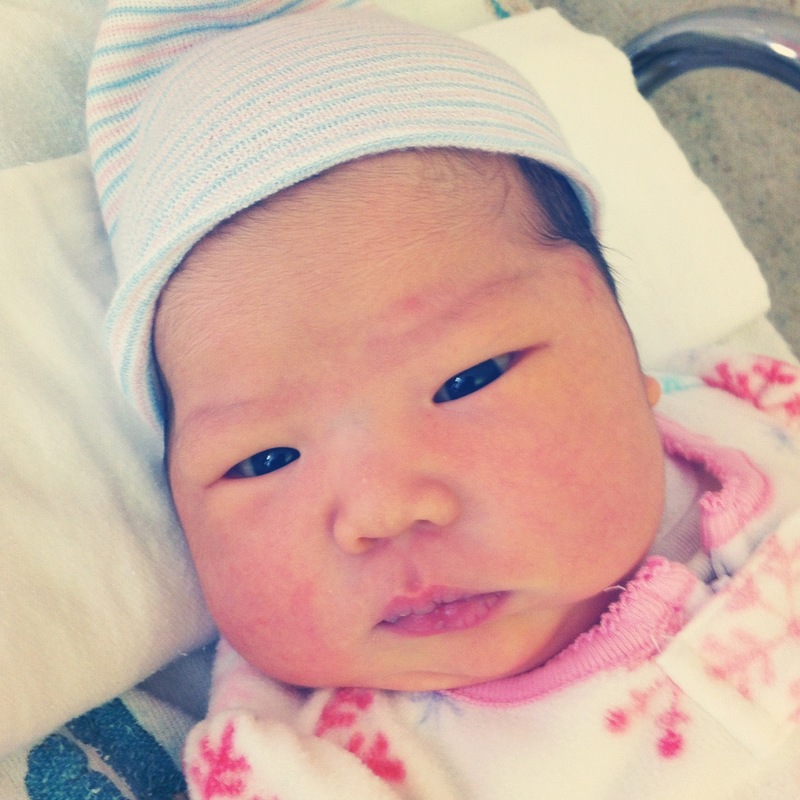 You are providing the best possible gift (the gift of life) – a new sibling for your child! 4) Even though you went through this once already, each time you battle HG is just as difficult. Get as much support from family and friends as you possibly can. 5) Make sure you find a good OB who understands or is at least empathetic regarding hyperemesis. Advocate for yourself because you know firsthand how bad it can get! I am now almost a month postpartum and I still have a trace of nausea. It’s amazing how persistent the nausea has been with this pregnancy. But I am happy to say that the nausea is very mild so I am quite functional now! I have so much more energy compared to when I was pregnant since the nausea is almost gone. I’ve been able to shower regularly, run errands, go grocery shopping, wash the dishes, fold laundry, enjoy eating meat – day to day things that we all take for granted. I’m truly grateful for every HG-free day that I’ve been blessed with. I feel like I’ve been given a second chance at life – I feel so alive and free now! Taking care of Kate and Lisi has been super busy! Finding time to just sit down and write is getting harder and harder. I will continue to occasionally update this blog as various topics regarding hyperemesis arise. But for the most part, I will be taking a break from blogging here. In honor of starting life afresh HG-free, I have started a new blog called myriad impressions. It will be a mommy blog in addition to being an eclectic collection of things that inspire me.